Bhutan is a remote Kingdom of ancient monasteries, fluttering prayer flags and staggering natural beauty. 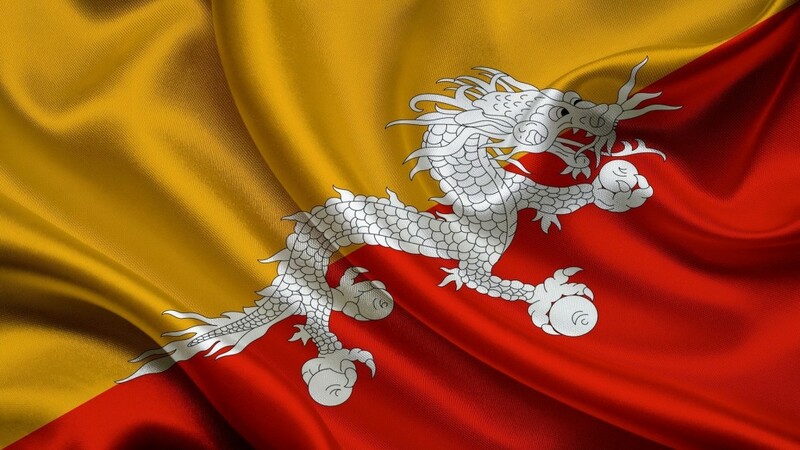 A little more than four decades ago, Bhutan opened its borders for the first time. Ever since, it has gained an almost mythical status as a real-life Shangri La and generated a lot of curiosity around the world largely for its developmental philosophy of Gross National Happiness (GNH). It is perhaps safe to say that Bhutan is the only country that has rejected GDP as the one and only way to measure progress. In place of it, it has championed a new approach to development that is guided by the philosophy of GNH. 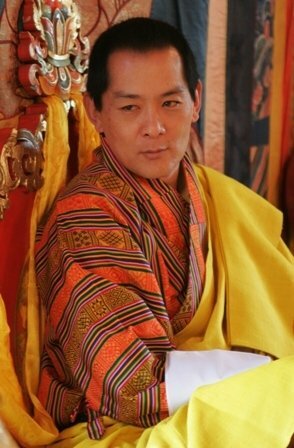 Envisioned by His Majesty King Jigme Singye Wangchuck, the developmental philosophy simply strives to balance material growth with mental and spiritual enrichment within a stable environment. In short, GNH suggests that happiness is the ultimate objective of development. And because it recognizes that there are many dimensions to development other than those associated with GDP, development needs to be understood as a process that seeks to maximize happiness rather than just economic growth. To give you a brief, GNH focuses on four pillars, namely: Sustainable and equitable economic development, Conservation of the environment, Preservation and promotion of culture and, Good governance. This very essence is based on the principle that true development takes place only when material, emotional and spiritual well-being occur side by side to complement and support each other to promote development, environmental sustainability, cultural integrity, and good governance. Conventional approaches to development tend to focus only on the means, in the belief that an increase in GDP will automatically result in the attainment of happiness. However, this may not be the case. As we have witnessed, such approaches have not been able to avoid the unintended consequences of irreversible damage to the environment and to cultures. Not only are countries continuously destroying the ecosystem services that form earth’s life support system, they are pursuing material gains and economic growth at the cost of human security. Therefore, for a holistic growth of the individual and society, the Bhutanese believe it is essential that development achieves a sustainable balance between the economy, and the social, emotional, spiritual and cultural needs of the people. This has led to the objective of viewing development as a continuous process towards achieving a balance between the material and intangible needs of individuals and society. In a world beset by collapsing financial systems, gross inequality and wide-scale environmental destruction, Bhutan’s developmental approach is attracting a lot of interest. In 2010, the United Nations adopted Bhutan’s call for a holistic approach to development – a move endorsed by almost 70 countries, and included happiness as the Ninth Millennium Development goal. A UN panel was also formed to consider replicating Bhutan’s GNH model across the globe.